Anaheim is the home to the Disneyland Resort outside Los Angeles, in Southern California. 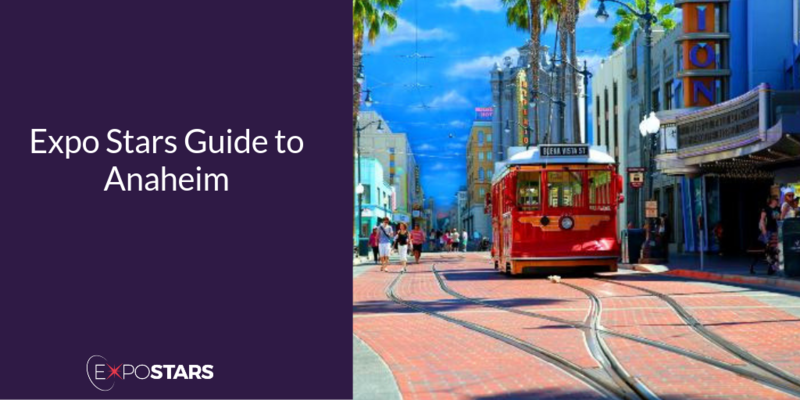 As well as being a massive complex of family-friendly, Disney-themed rides, restaurants, hotels and shops, Anaheim is also a great place to meet for business. Of course Anaheim’s economy is largely based on tourism, with the Walt Disney Company being the largest employer in the region, but tourism and business have built a healthy interdependence in Anaheim over the years. The city has become economically diverse with the development of business and manufacturing firms and Anaheim is currently home to more than 15,000 businesses, of which more than 100 are manufacturing plants. When you arrive at Los Angeles International Airport (LAX), the easiest way to get to Anaheim is on the Disneyland Resort Express. The Disneyland Resort Express provides the most convenient mode of transportation between LAX and the Disneyland Resort area—including both Disneyland Resort and Anaheim Resort hotels. If you’re in Anaheim, you’re going to go to its star attraction: Disneyland. Bear in mind though: getting around Disneyland in just one day is an impossible task, so always allow for at least a couple of days when you visit. Healthy Junk is entirely vegan, but meat lovers may not even notice. The menu is seasonally driven and lets veggies outshine the rest. Favorites include a burger (vegan, of course) topped with a crispy Anaheim chili pepper, vegan beef fajitas, and a Philly cheese steak. Baci di Firenze Trattoria has been bringing a taste of Italy to Anaheim for almost a decade now. The menu features expected Italian classics like pastas, veal dishes, and risottos.